THERE’S lots of talent at NorthLight Media, Peterborough’s brightest media company. As well as talent behind the camera and the editing desk we can also offer talent in front of the lens and behind the microphone. Martyn Moore (right) is the director of NorthLight Media. He makes most of the films and will be involved from the planning stage, through shooting, editing and final output of your video files. 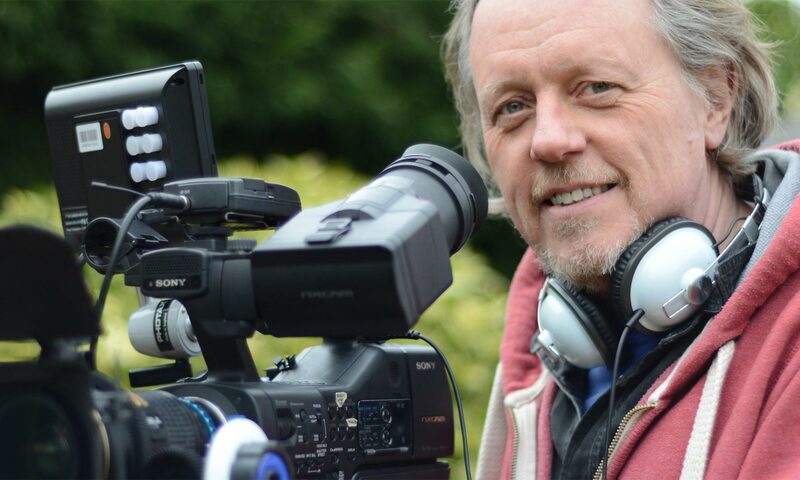 Martyn has worked for the BBC and has had training in camerawork and post production at the National Film and Television School. Before taking up film-making he was an award-winning journalist and editor, although he made his first professional video back in 1986. Gabriella Lester (left) is an actor and presenter who can bring your film to life. Gabriella can get quickly up to speed on any subject and present information and advice in a knowledgeable and professional manner. We have used Gabriella in the traditional reporter style, walking and talking to camera and interviewing on- and off-camera. Gabriella has also recorded voiceover for us and can use her actor training to present in different styles. You can add Gabriella’s talent to your video production for £250 a day. 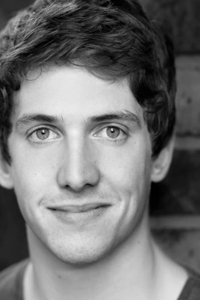 Richard Parnwell (right) is also a Peterborough-based actor. 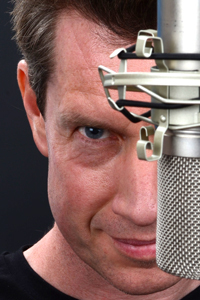 Richard has presented public information and citizen advice films for NorthLight Media as well as recording voiceovers. Richard can learn long, complex scripts in a relatively short time and is able to present on any subject. Like Gabriella, Richard is easy going and fun to work with. Richard is available for filming at £250 a day. Polly Winder can voice your video or podcast from just £90. 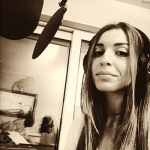 Polly is an experienced radio and TV presenter and has a very versatile voice. David Connor (left) is an actor and drama teacher. He is also a writer and former magazine editor so he brings excellent journalistic and editorial skills to the production process. David has also done stand-up comedy so he knows no fear. Get in touch to discuss David’s availability. Ian Champion (right) is a superb actor and voiceover artist. He has many TV credits to his name, including Coronation Street, Emmerdale, Heartbeat, Survivors, The Royal and many more. 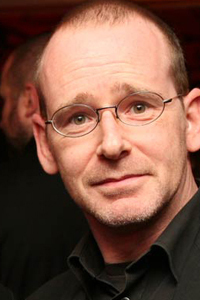 Ian has appeared in dozens of TV advertisements and is the voice of many more. Contact us for Ian’s availability. UDUMA KALU IDIKA said, I am a seasoned video producer, experienced in the use of Adobe creative suite, After Effects, Premiere Pro. If your team is in need of a video producer who thinks out of the box, kindly contact me.